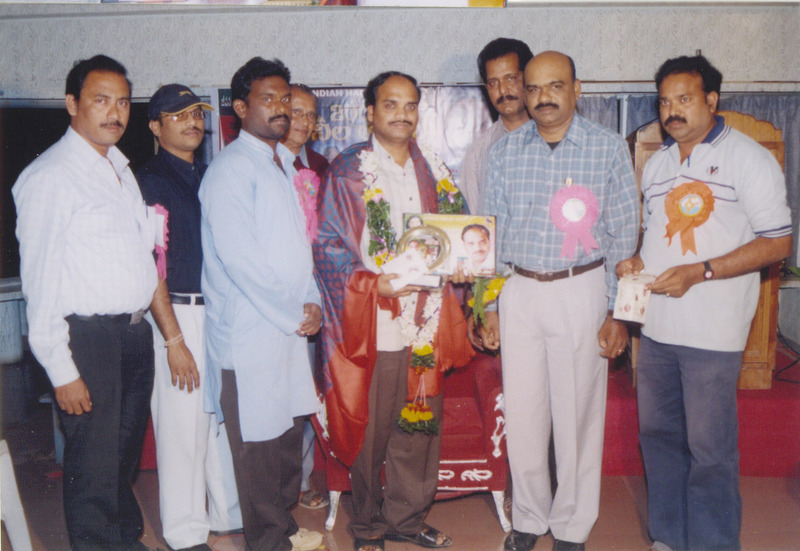 Dr.Talathoti Prithvi Raj's Naaneelu from "NALUDIKKULA NAANEELU"
Copyright & copy; 2010. 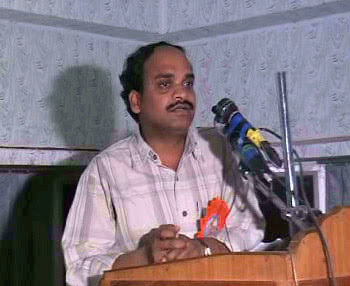 Dr.TALATHOTI PRITHVI RAJ. All rights reserved... Simple theme. Powered by Blogger.